Yogis of all ages and their families are invited to participate in Beloved Yoga's sixth annual "Love your Body" festival on June 6. The event, located in Reston, Va., is free and welcomes individuals and families interested in learning about alternative healing therapies, energy healing and yoga. Children attending the event are invited to take classes in the "Kid's Yoga Tent," which will also provide activities throughout the day. For older guests, "Love Your Body" offers complimentary massages, healthy food samples, speakers and live music. The event begins at 10 a.m. with an opening class and live music by David Newman. A full schedule of events can be found on the festival's website. 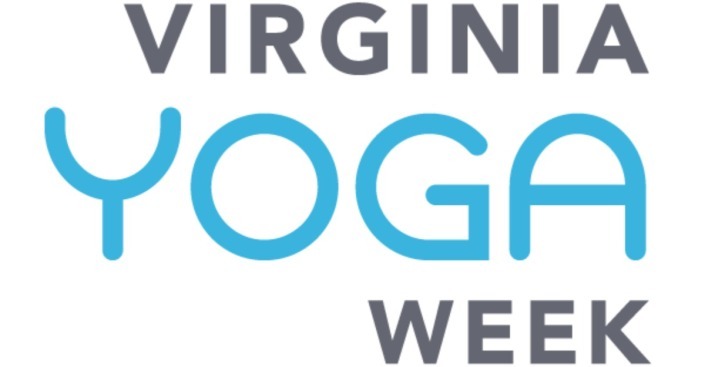 "Love Your Body" is the launch event for Virginia Yoga Week.